William Webb was born in England in 1835. 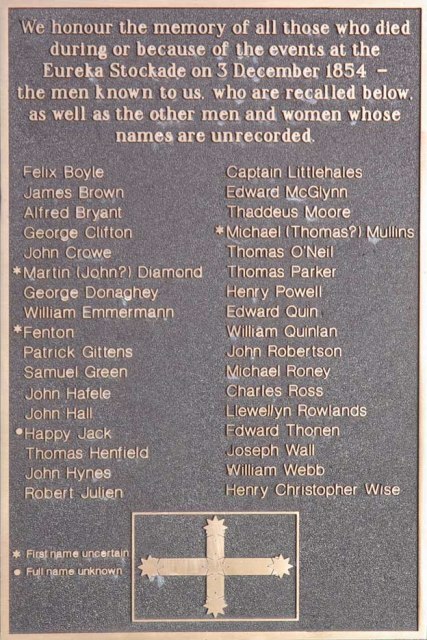 He was a private in the 12th Regiment, and sailed to Australia on the Empress Eugene. 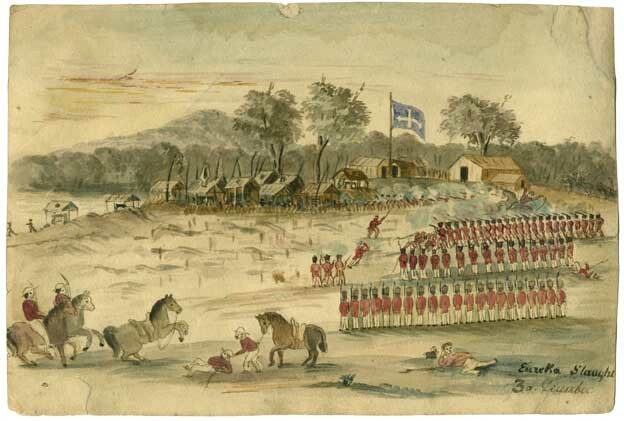 William Webb died of gunshot wounds on 05 December 1854, as the result of the Eureka Stockade battle two days earlier. He was 19 years old. 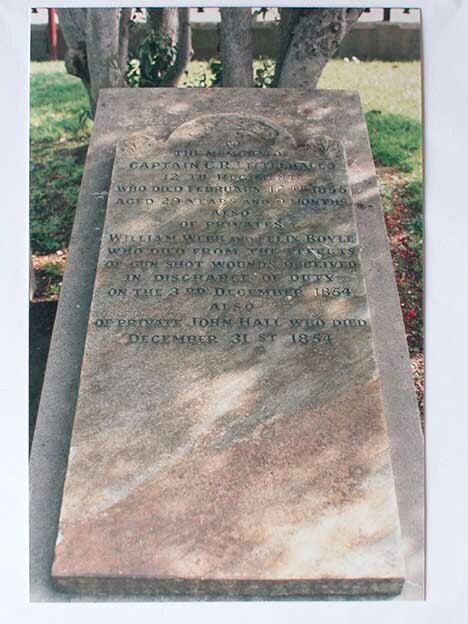 He was buried in the Soldiers Enclosure at the Ballaarat Old Cemetery. ↑ https://www.geni.com/projects/Eureka-Stockade/35638, accessed 08 April 2017. This page was last edited on 15 August 2017, at 12:31.